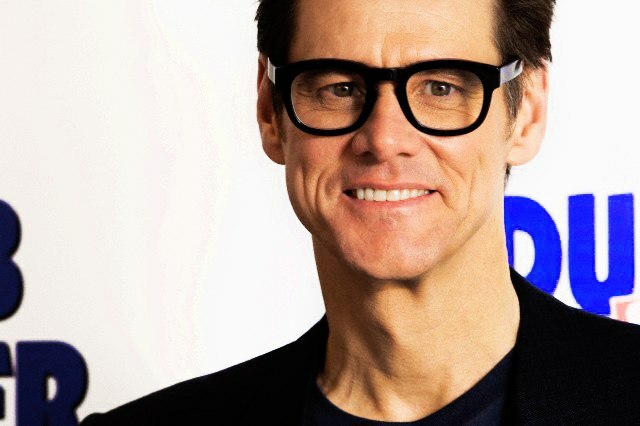 Jim Carrey to star in the new comedy "Deep Cover"
You are here: Home > Recent > News > Jim Carrey to star in the new comedy "Deep Cover"
The good thing about a cycle is that at the end it goes back to the begining. With the success of Dumb and Dumber To, whic has scored $128 million worldwide and counting, it seem the partnership between Jim Carrey and Red Granite may have just started. The website Deadline report that Riza Aziz and Joey McFarland got the rights for the comedy pitch "Deep Cover" from writer Johnny Rosenthal and Jim Carrey is set to be part of it. Jim Carrey will produce the movie. We don't know yet any plot details about the script since they have been all put under wraps but no matter what it is, he is very excited about the possibility! Neither Red Granite of Jim Carrey have yet to say anything about it so let's us be carefully optimist and wait for their word to be certain of anything. -- Source: Deadline. With thanks to Veysel. Click to comment this article.